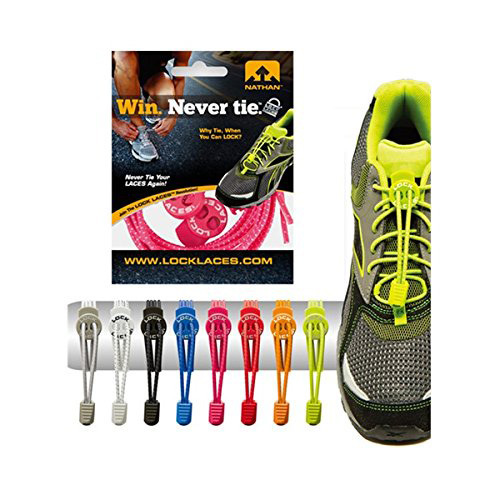 Elastic shoe laces for walking and running – Lock Laces are elastic, no tie, bungee performance shoelaces that are unlike any other athletic laces. Not only are Lock Laces cool shoelaces, but Jordan, Adidas, & Nike laces can’t even compare! Just lace and lock the elastic shoelace and fastening system and, your shoe laces will stay in place forever! 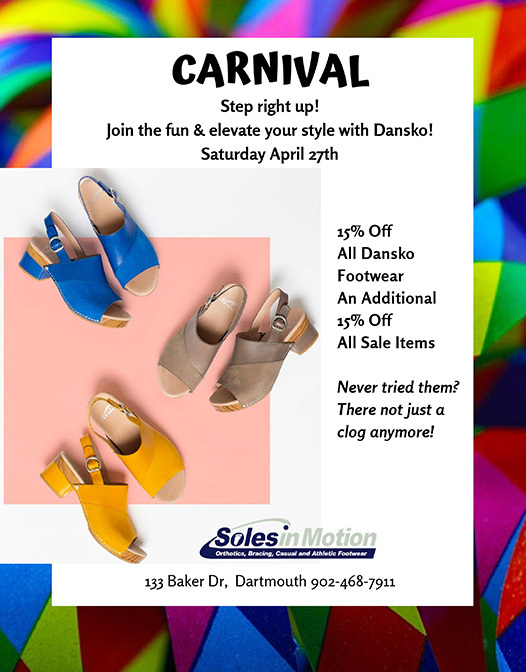 A safe alternative for Velcro shoes. Lock Laces are available in many colors and go with all types of shoes. Perfect for marathons, 5K, triathlons, and track, and field.